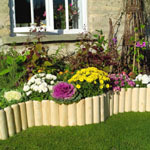 UK Garden Fencing have a large stocks of wall troughs and baskets in the Blacksmith wrought iron range all made from solid square section rod with strong welded joints with a barley twist finish ideal for Spring planting. All our products are all in stock. 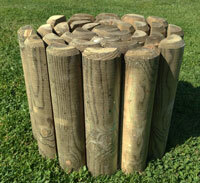 We are one of the UK's leading retailers of garden screening supplies. Full manufacturers one guarantee on all our products. Top quality items from leading manufacturers. Credit Card Hotline 01757 289073.